This remodeled condo features new stainless steel appliances, new carpet and laminate floors and is ready to move right in. Located in the highly desirable neighborhood of Marina Point in one of the most sought after floor plans that includes a private garage and spacious front balcony! The vaulted ceiling and new paint make this property move-in ready! 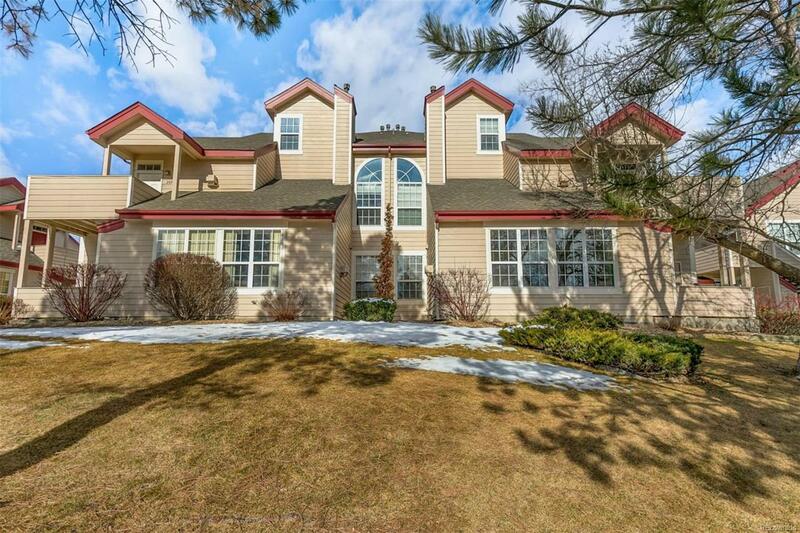 Conveniently located, with easy access to C-470, Chatfield Reservoir and walking distance to King Soopers, Starbucks and many neighborhood shops and restaurants.